Good Morning Everyone! Words can’t describe how excited I am about this post! 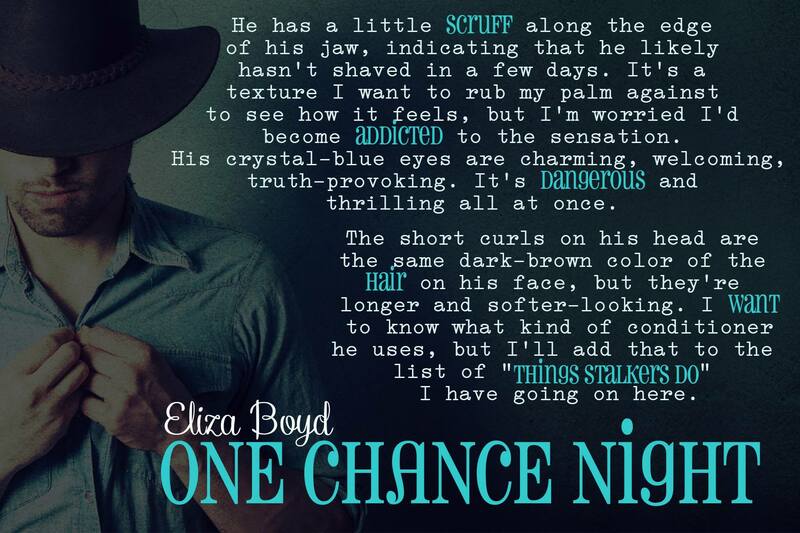 I’ve been dying to share this book with the world as one of the lucky beta readers. This book is amazing, filled with emotion and has ALL of the feels. I’m lucky to know this author and have counted her as one of my friends for years now. I hope you all will take the time to look at this book, add it to your TBR list and read it once it releases; you won’t regret it. I mean, just look at the cover. B-E-A-U-TIFUL! It is so nice to have a cover to go with the words that invaded my heart, made me curse and swoon all over. Okay, I could go on and on and on. 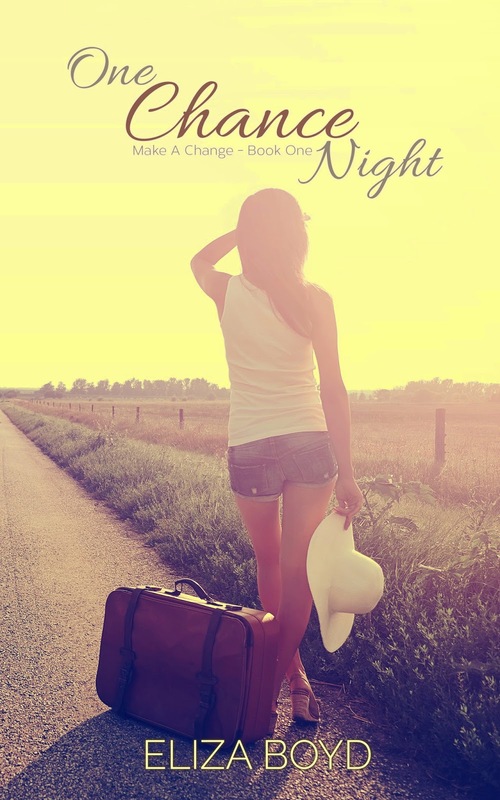 The gorgeous cover reveal is below, and there also just might be some teasers ;). I hope you all enjoy! 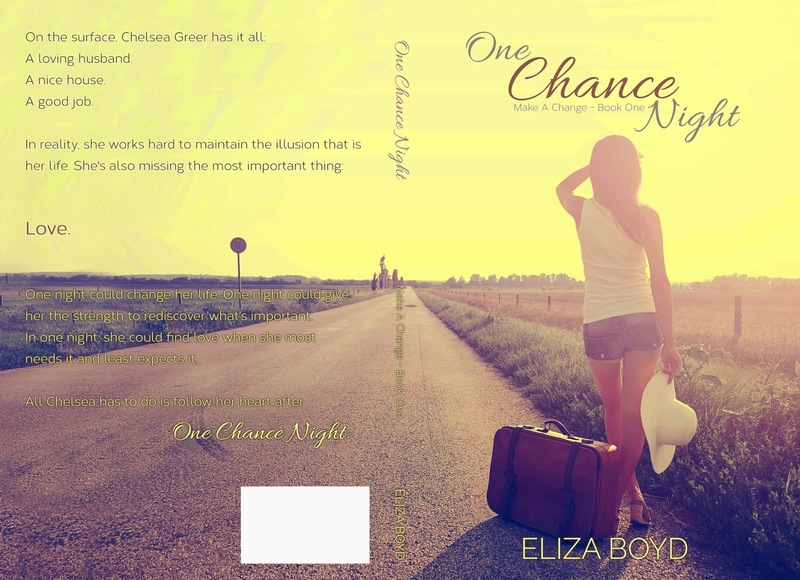 One Chance Night, Two Pink Lines, and Three Years Gone are about women who are at turning points in their lives—and fall in love in the process. Each book focuses on one woman, and the women are connected to the other in some way. Though each could be read as a stand-alone as far as the main story is concerned, you’ll likely want to read them in order to the get most out of the series. Feel free to contact her on any of her social media sites. She spends too much time on the Internet, so she’ll probably get back to you right away.